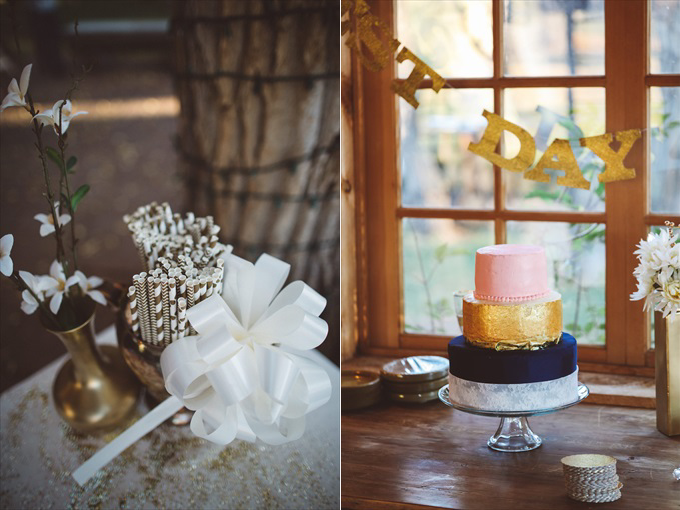 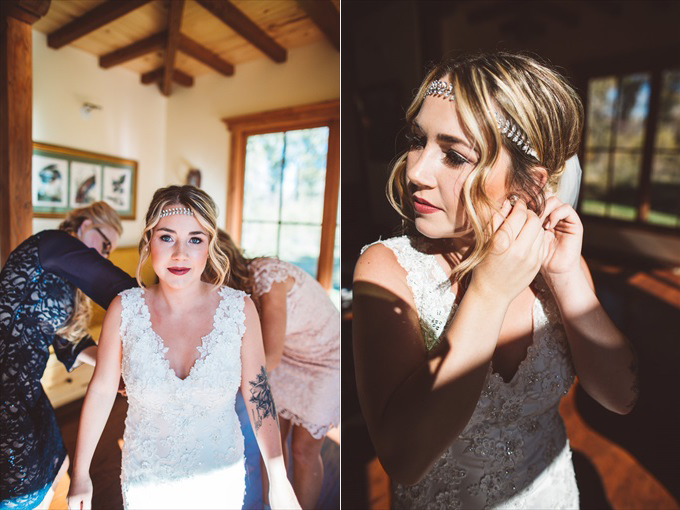 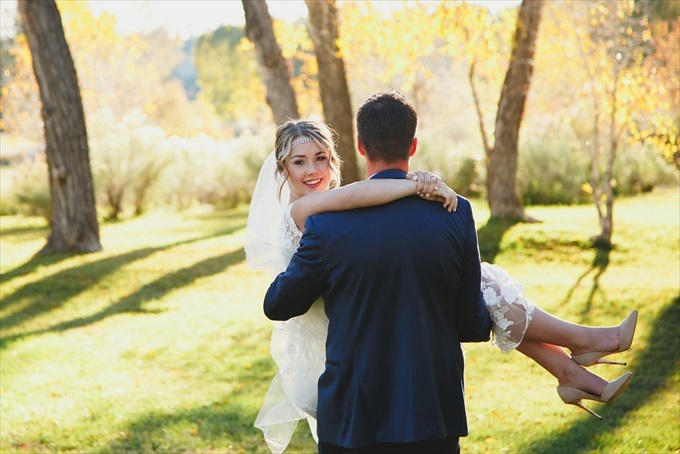 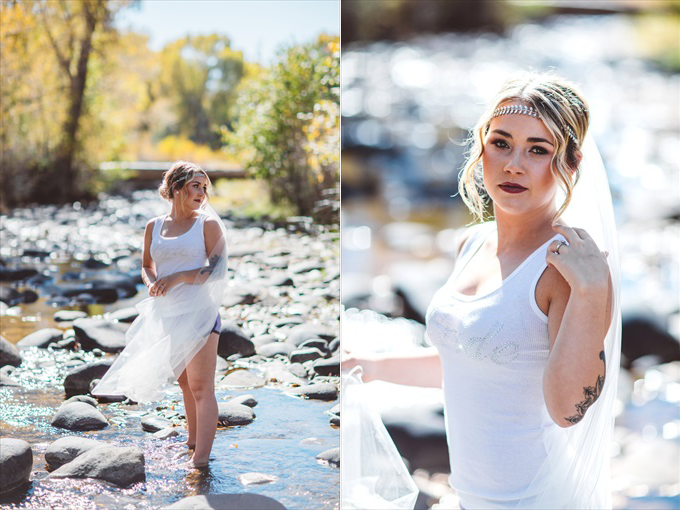 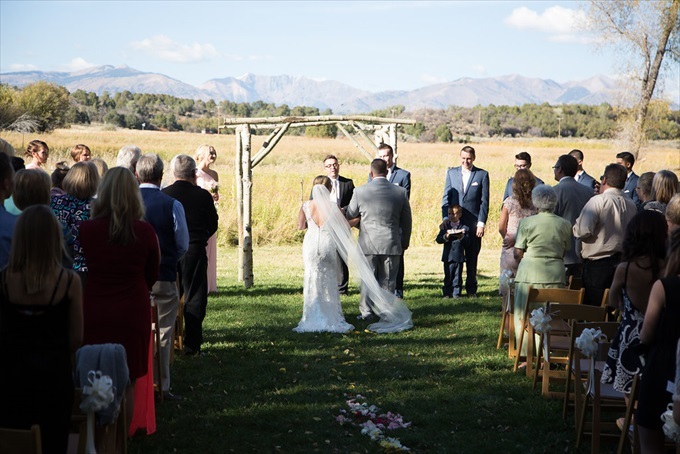 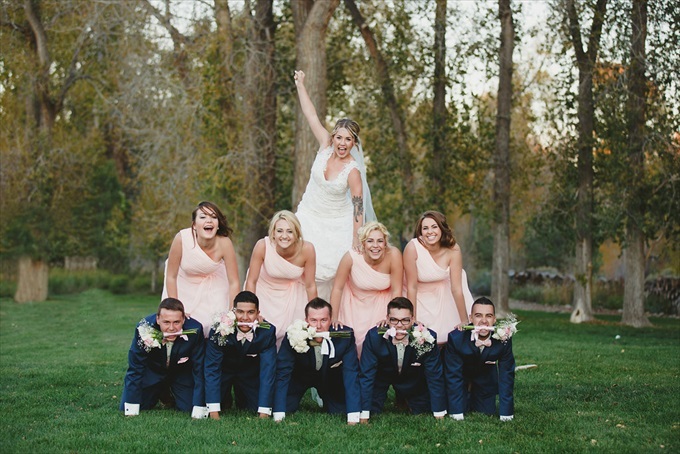 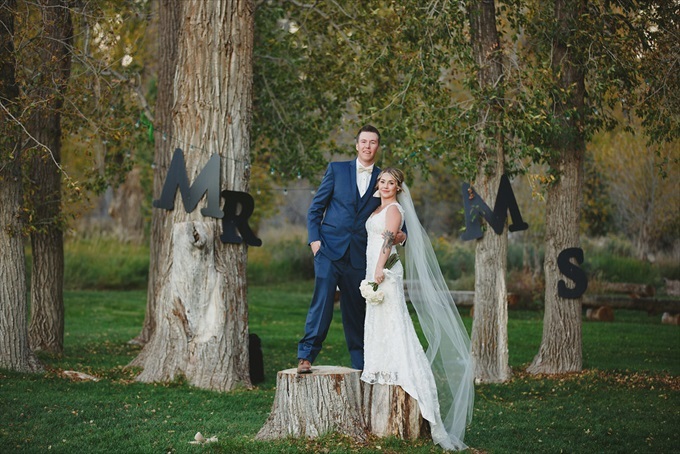 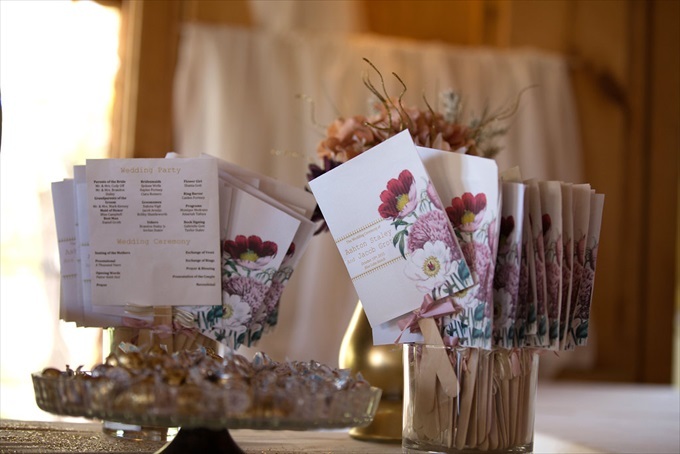 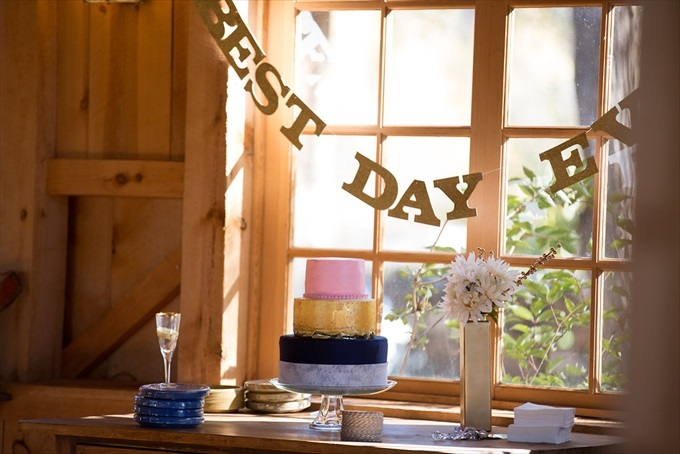 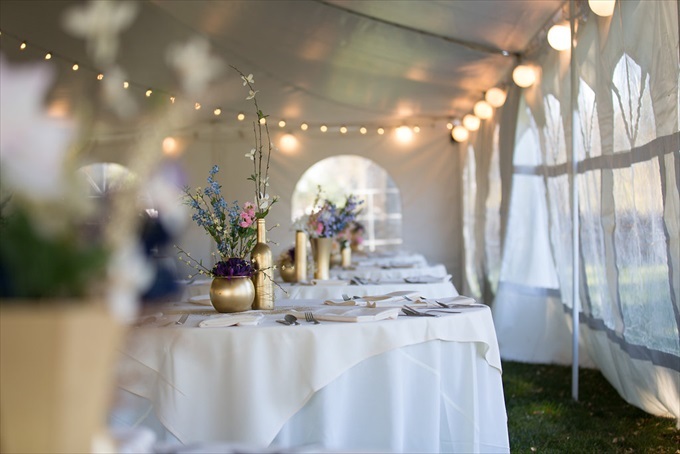 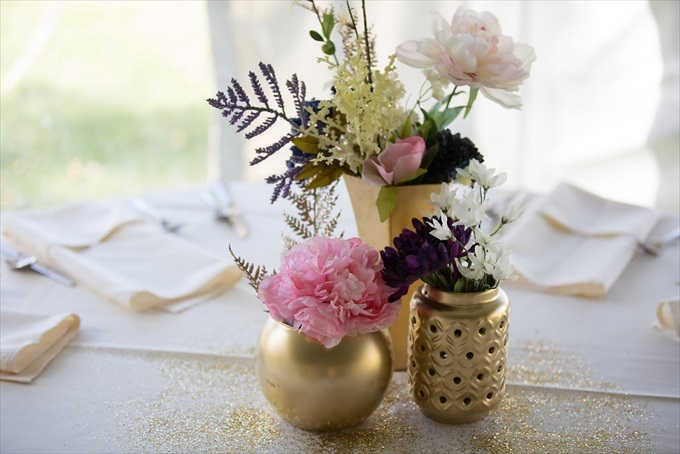 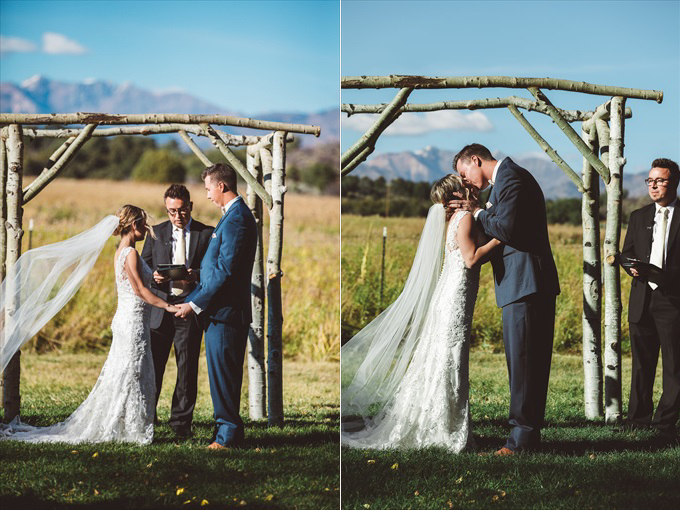 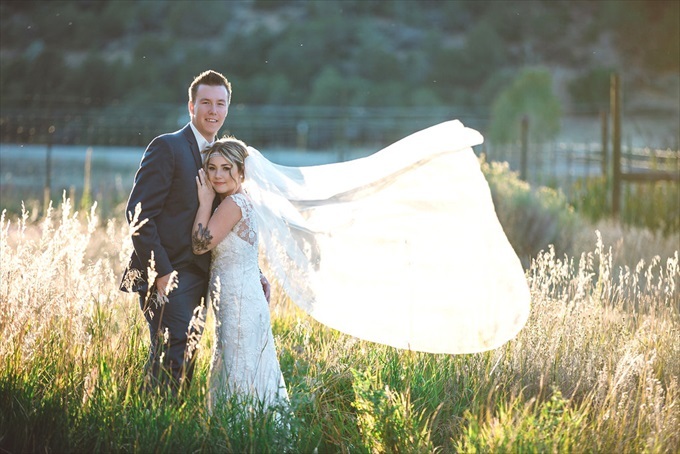 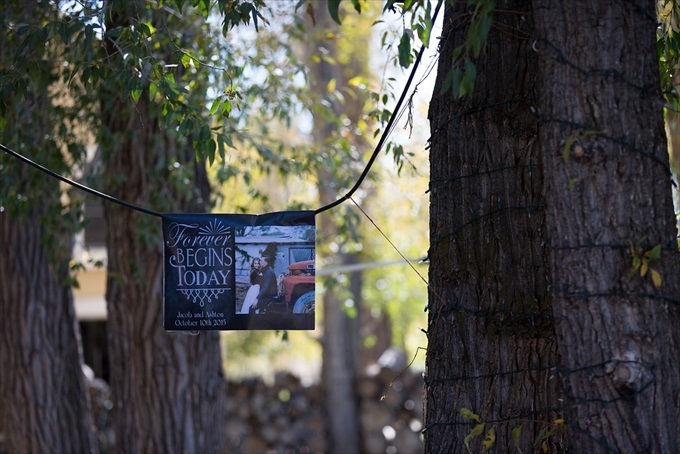 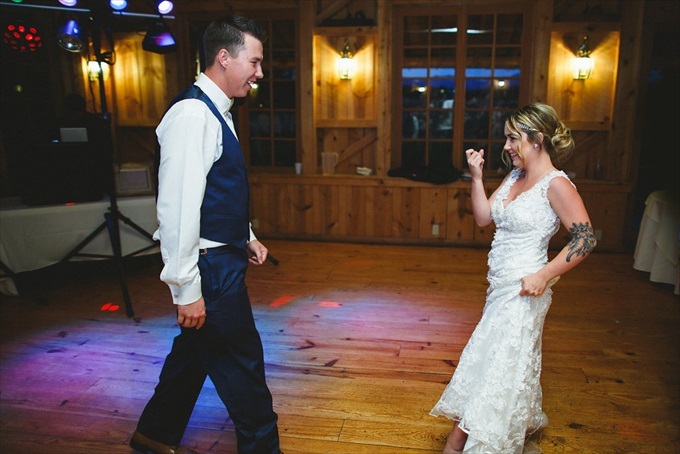 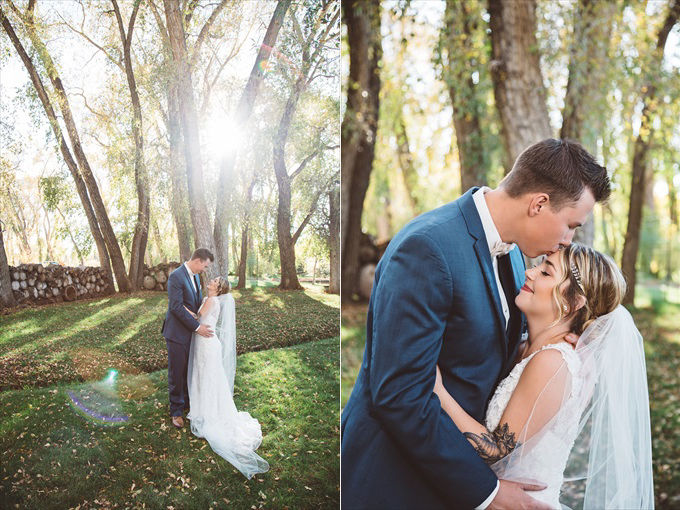 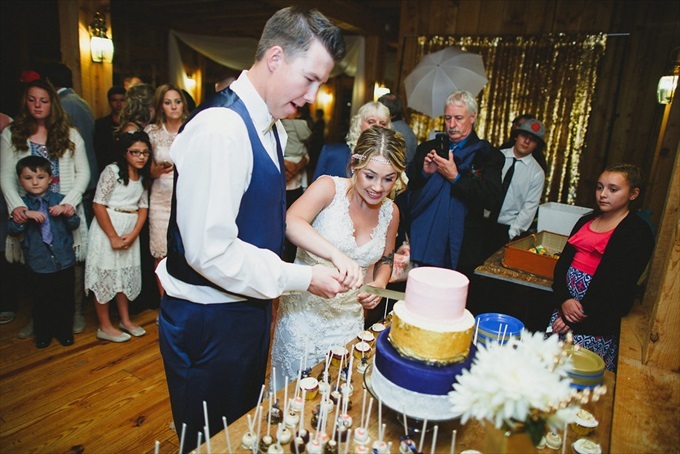 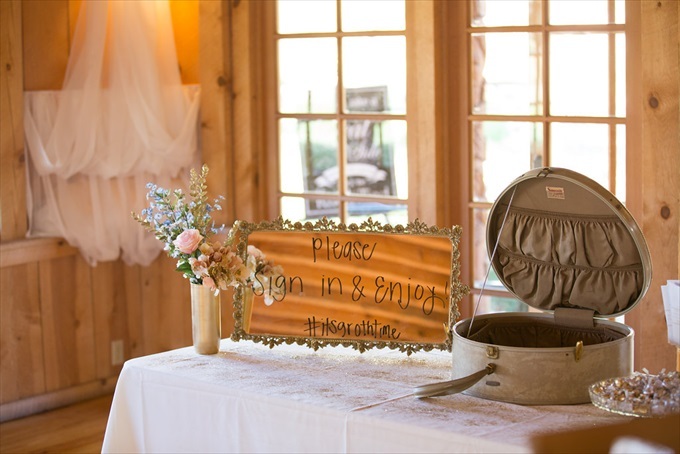 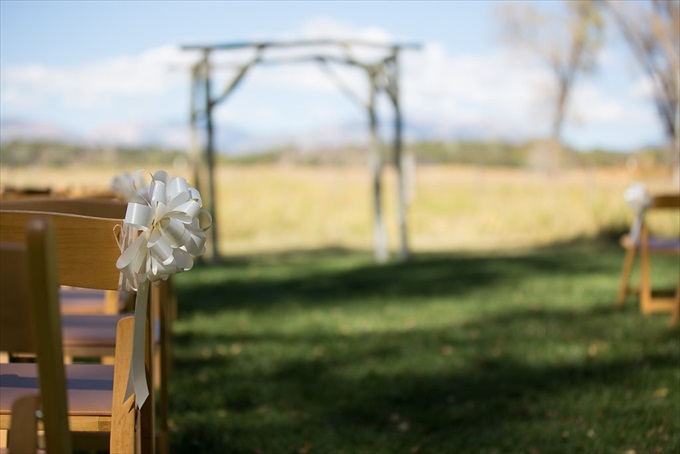 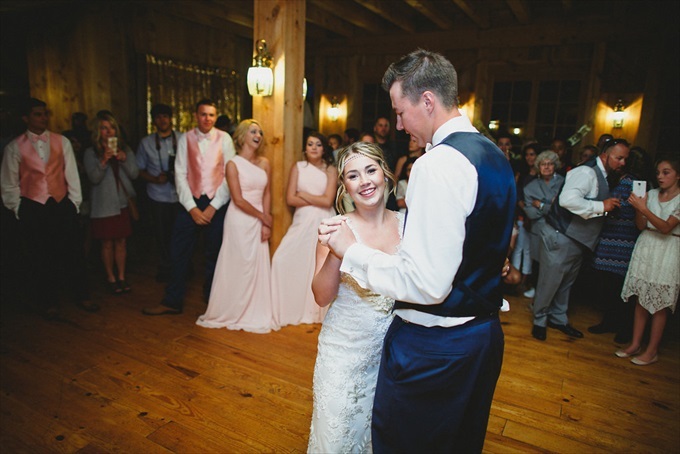 Home | A Bohemian Colorado Wedding: Ashton & Jacob Get Married! 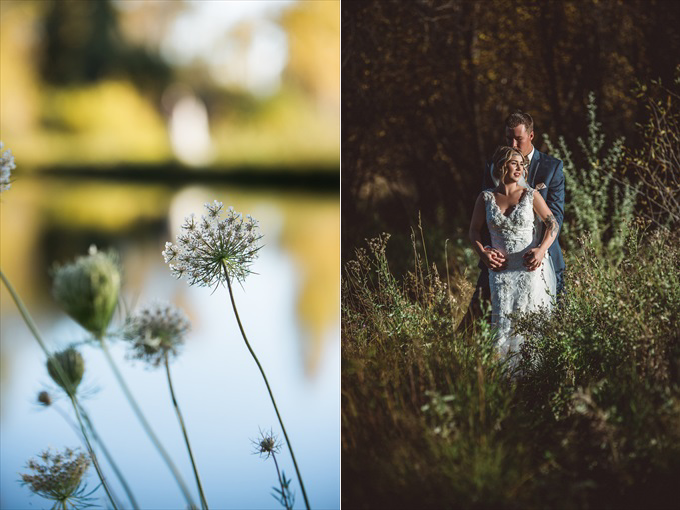 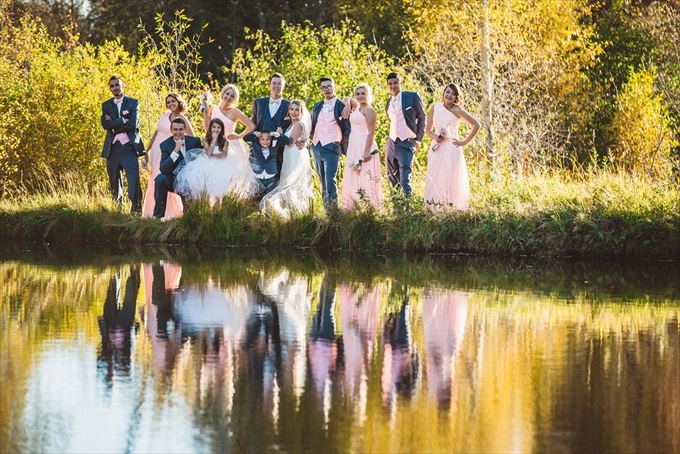 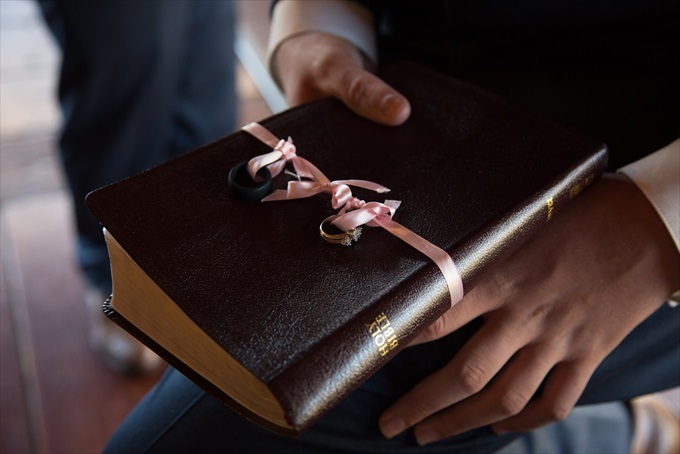 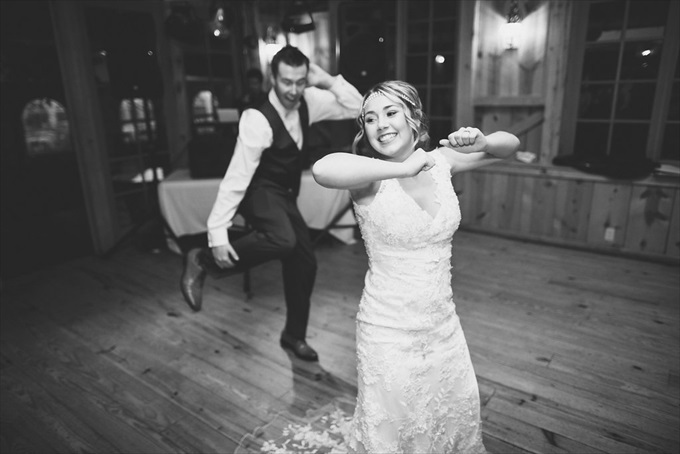 Did you love this couple’s wedding photography? 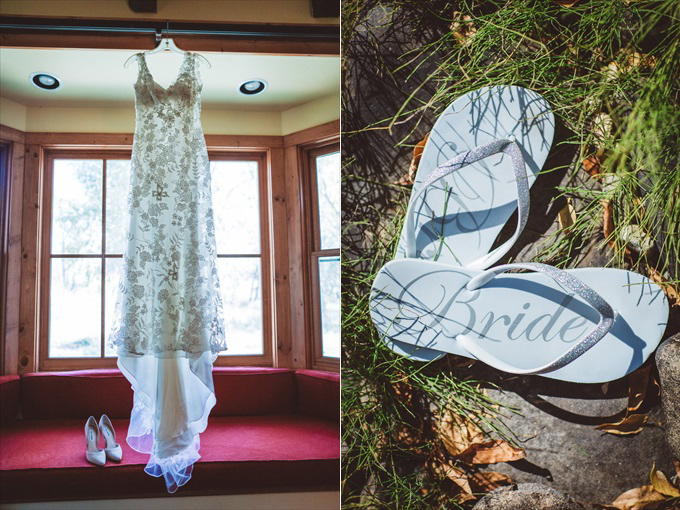 Then you should check out Shutterfreek Photography! 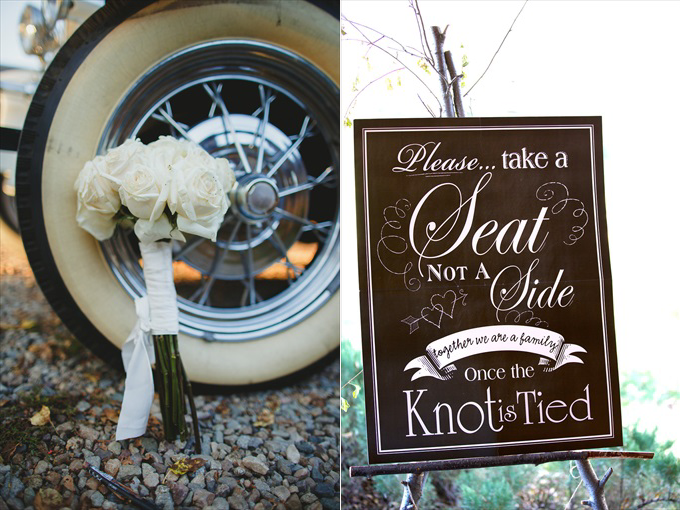 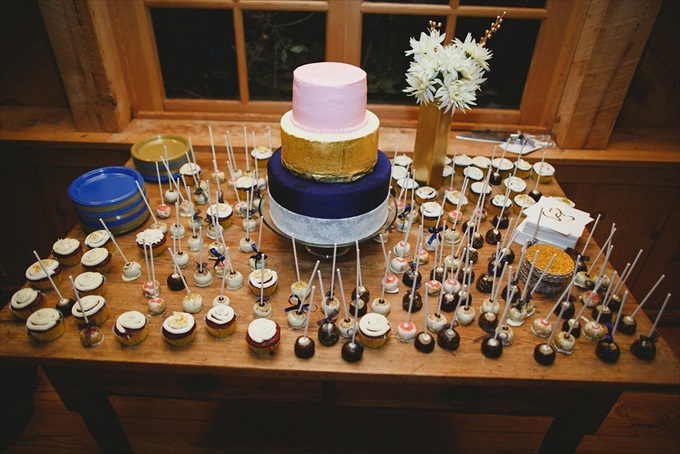 You can see Paul’s vendor listing here in the Bridal Book at Emmaline Bride.